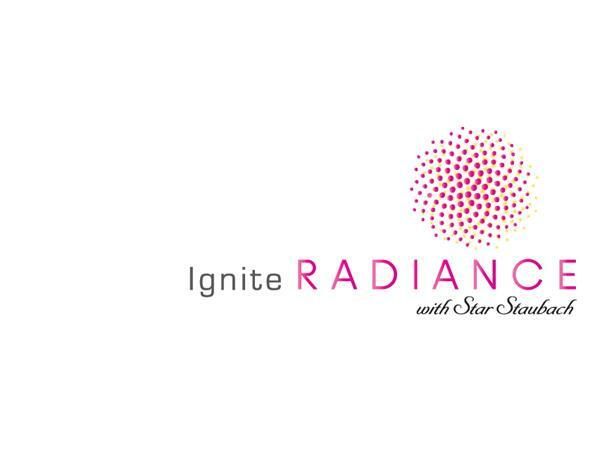 If you liked this show, you should follow Ignite Radiance. 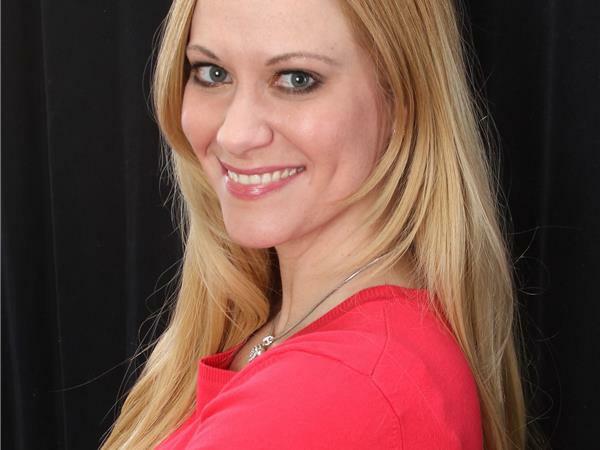 Join host Star Staubach of IgniteRadiance.com as she interviews Dr. Colleen Georges of Seeing All The Good. 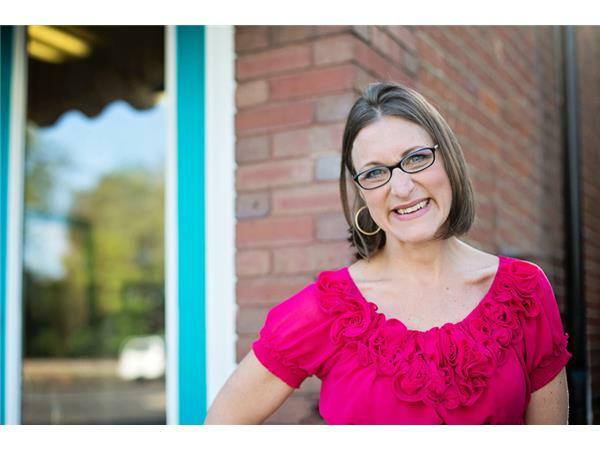 Best-Selling Auther, Dr. Coleen is a Positive Psychology Coach & Blogger, Contagious Optimism Co-Author, Rutgers University Lecturer, & Kindergartner Mom. Seeing All The Good is a Positive Psychology Blog with stories, research, and tips on how to build happiness, positive thinking, positive emotions, and positive experiences at home, at work, and during hard times through exercises in gratitude, strengths use, expressing your passions, living your purpose, optimism, resilience, goal setting, kindness, forgiveness, vulnerability, authenticity, connection, and relationships. Join the conversation as we discuss the power of Gratitude.